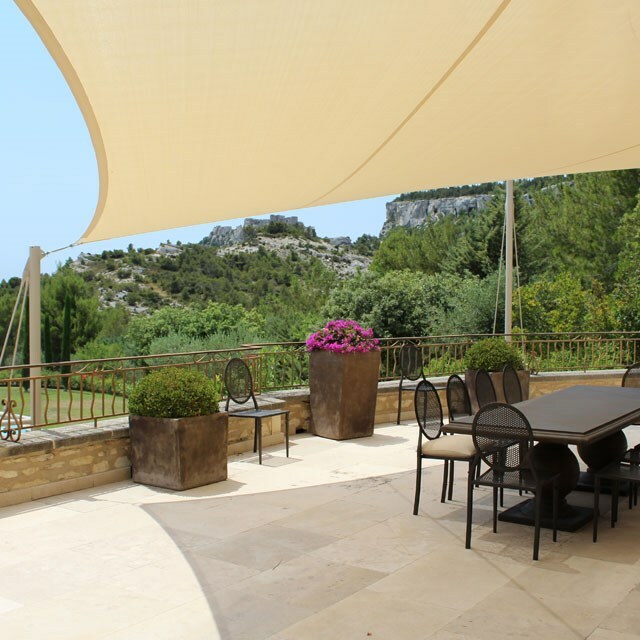 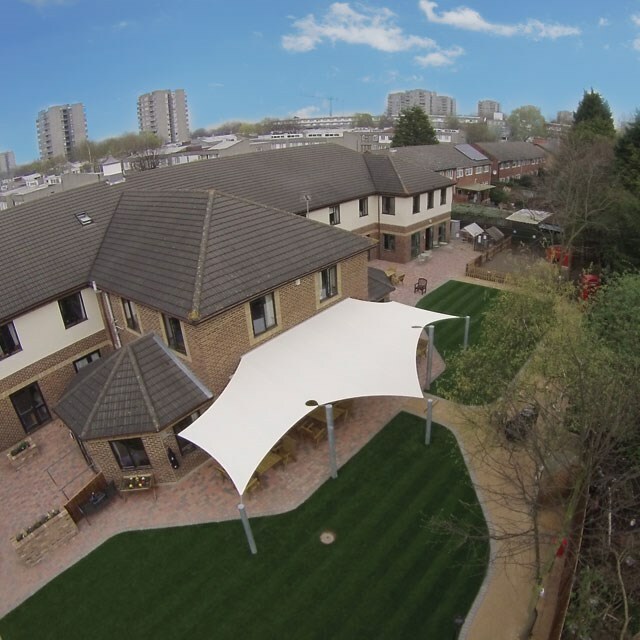 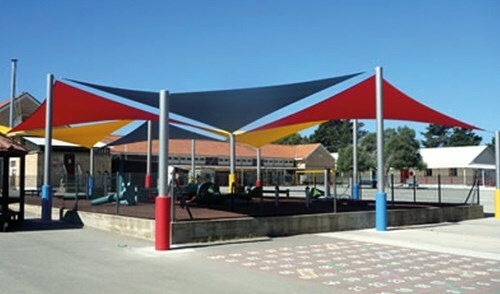 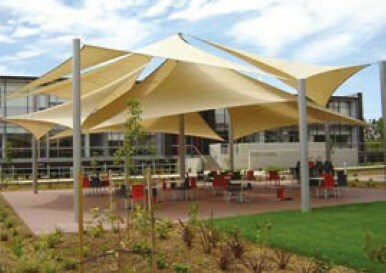 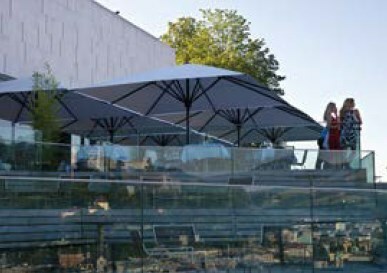 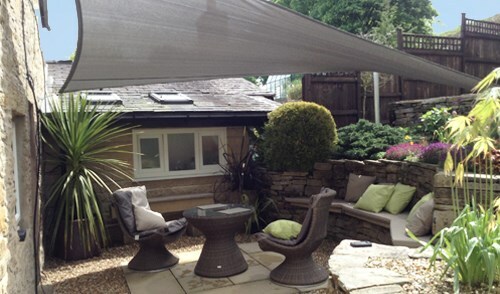 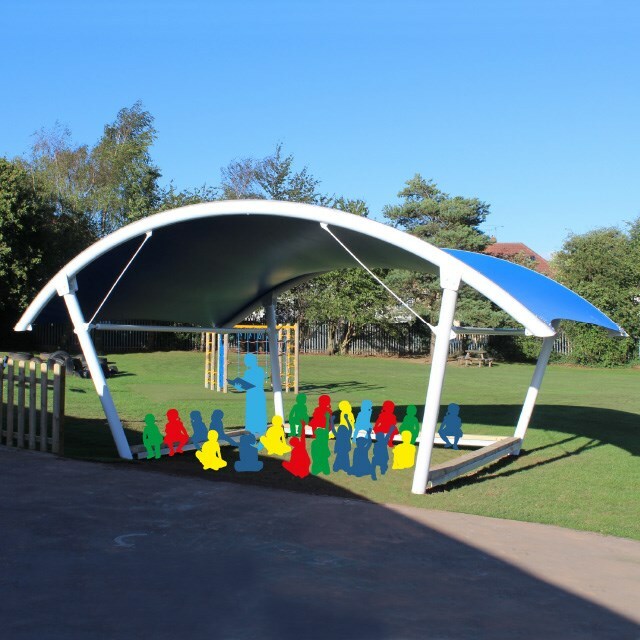 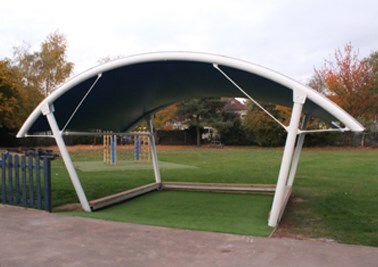 STUNNING SHADE ENVIRONMENTSView our stunning canopies that are safe and built to last. 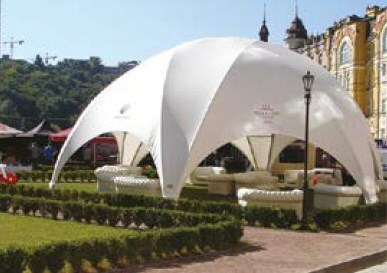 TEMPORARY SHADE TRANSFORMATIONSView our stylish and robust event structures, including heat and light. 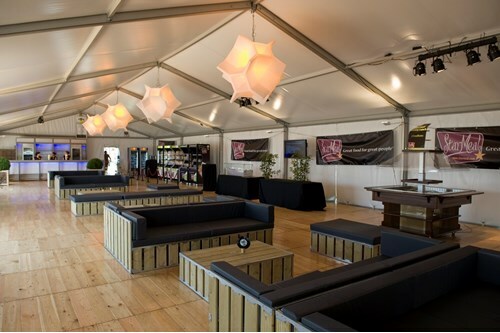 COMFORT SHADESView our solutions for hospitality areas last. 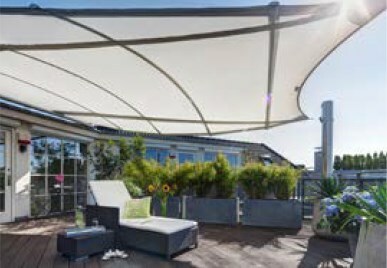 iControl your shadeView our sleek and intelligent solution for sun, wind and rain. 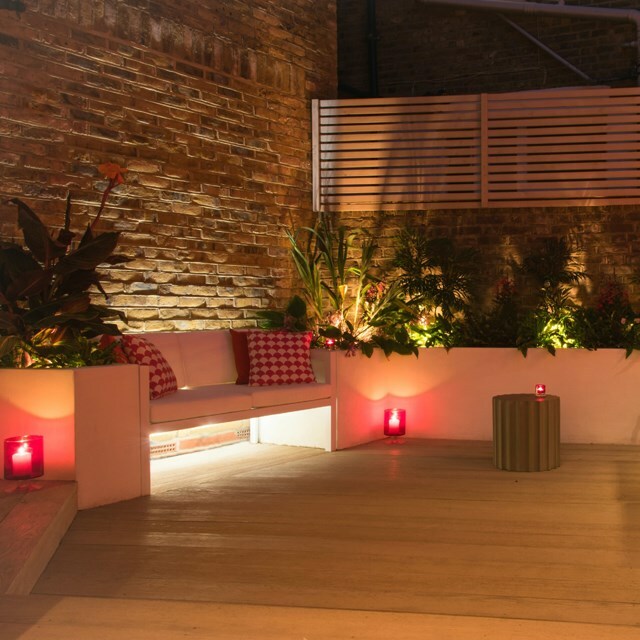 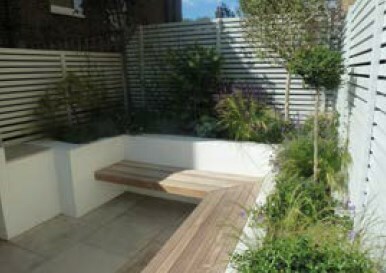 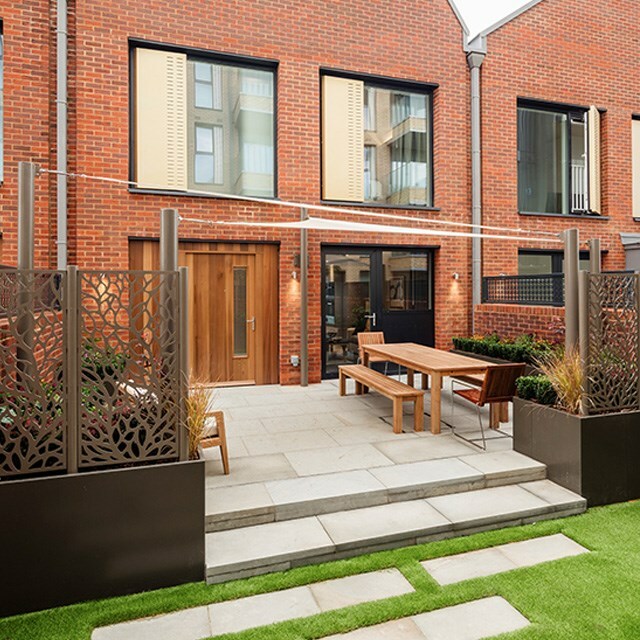 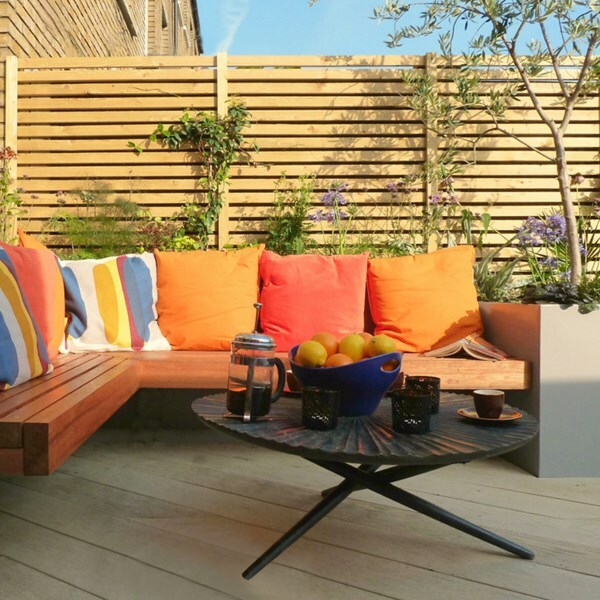 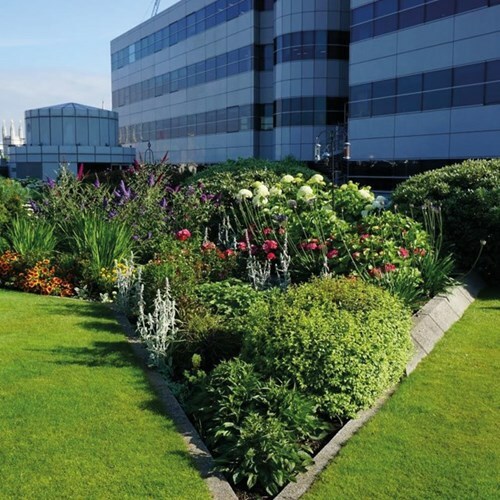 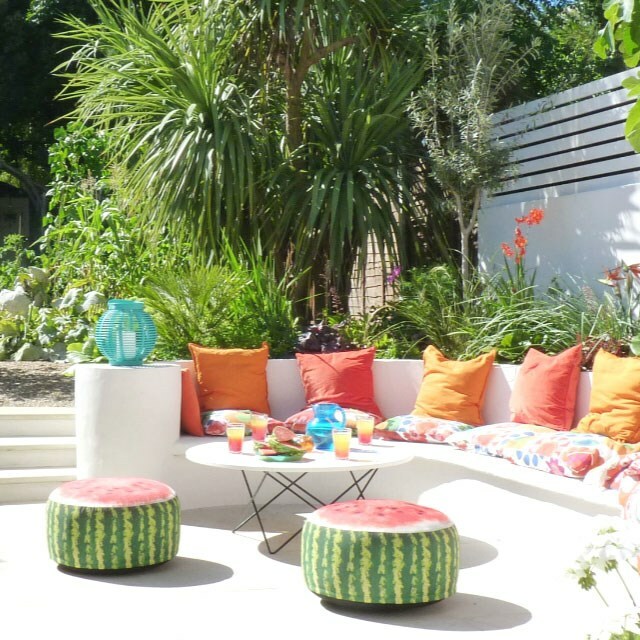 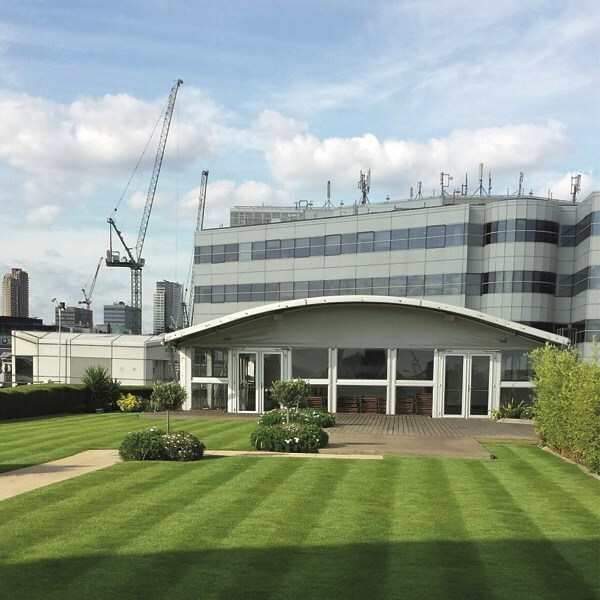 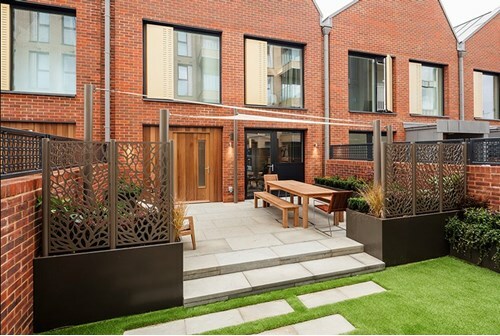 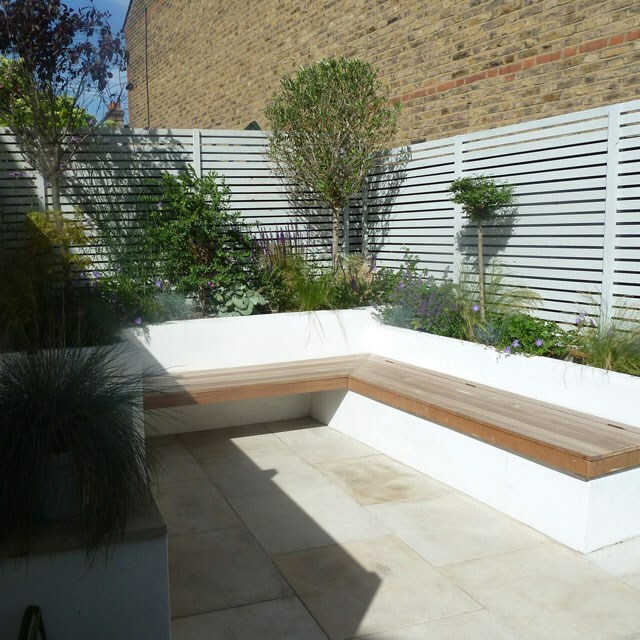 TRANSFORMING OUTDOOR SPACESBlending nature with excellence in garden design. 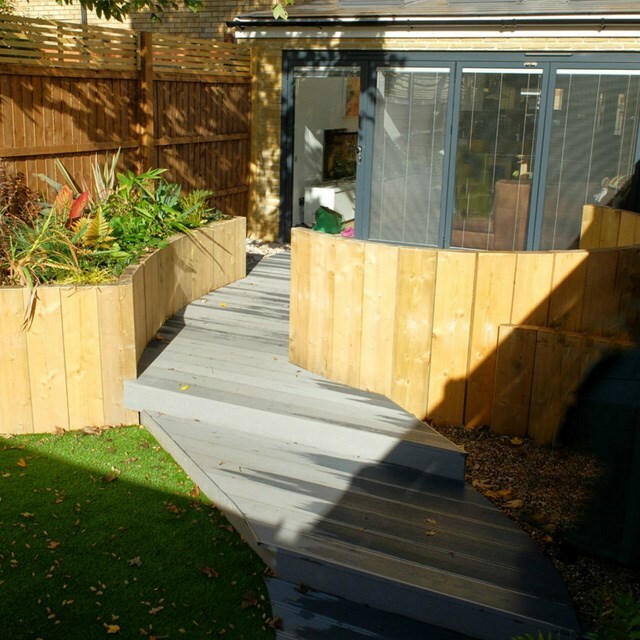 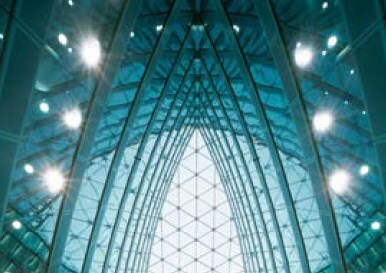 BESPOKE DESIGN FOR YOUBespoke and engineered solutions.